Macon & Lesquoy was based on the idea of telling stories and making a point of designing something useful made precious. Distorting and democratising the process of embroidery, they bring bold humour and eccentricity to accessories with their hand embroidered badges and pins. All items in our shop were handpicked carefully by our team, we try to break the boundary of market and you. BONUS: share this product on your social connection and get discount and cash! Get Discount & Cash Now! 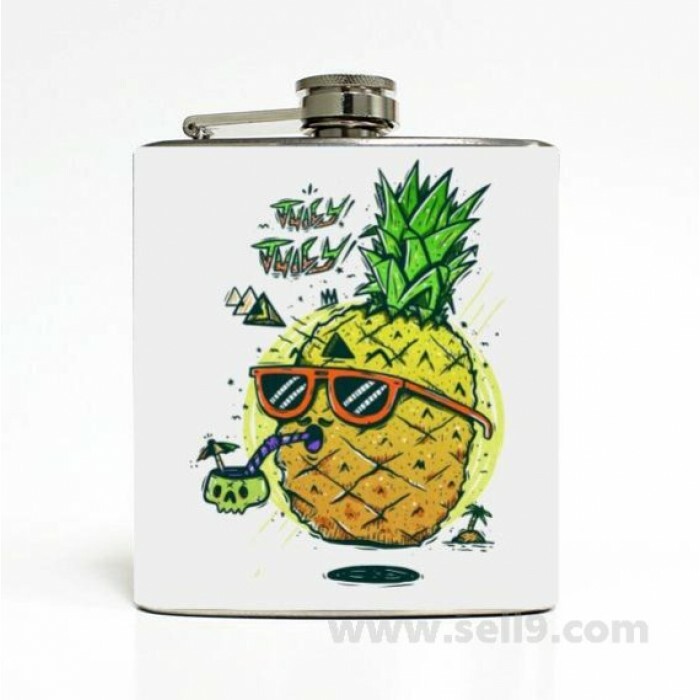 This hip flask was made by high quality food grade 304 stainless steel. The pictures was printed on polymer material sticker with environmental protection pigments. The sticker was wrapped on flask and overlap on the back, a piece of frosted maskant was added on the sticker to protect it, anti-scratch and waterproof. 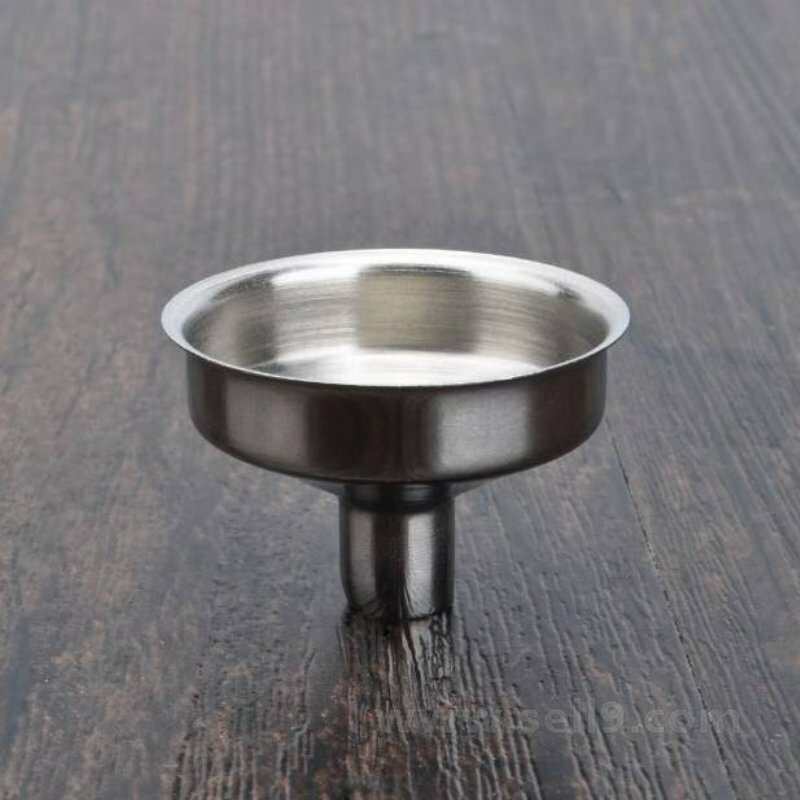 A stainless steel funnel will be gifted. Sell9.com focuses on personalize handmade works, you can find endless happiness when you custom your special gifts online. Our team trusts only craft heart can create perfect works. Joint us! Copyright © 2016 sell9.com Inc. All rights reserved.